The What Car? Used Car of Year 2019 awards have been announced, with worthy winners in all categories for the influential magazine prize ceremony. The overall winner was Mercedes-Benz’s E-Class, but there were winners in all different categories, from budget to luxury, small to SUV. The What Car? judges looked at factors in each of the categories before announcing a short-list of Price Point Winners, which was then reduced to an overall winner in each category. In the Used City Car of the Year category the judges were looking for a car which was compact on the outside, but big enough to comfortably carry four people. The engine must have enough power to cope with motorways, and be able to post impressive fuel economy. Safety must not be compromised. The judges shortlisted the Hyundai i10 twice, both the 2008-13 version and the more recent 2013-present generation, but it was Skoda’s current Citigo which won the overall prize. 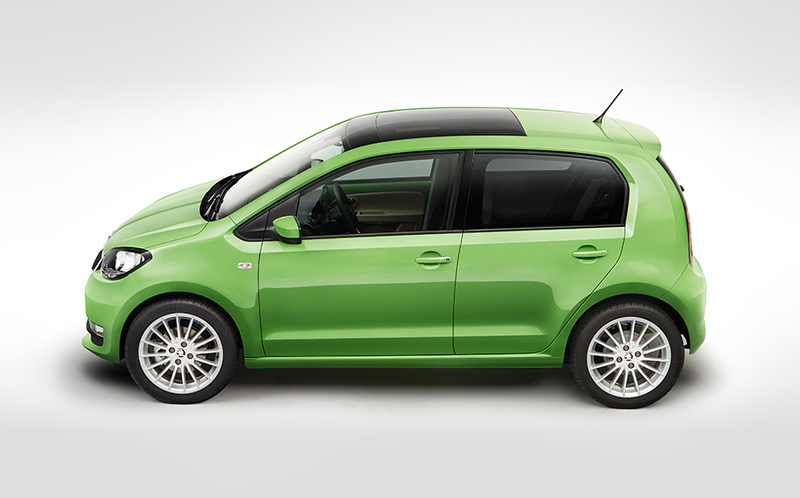 “We love the Skoda Citigo as much today as we did when it was launched in 2013,” said What Car? in announcing the winner. “Its three-cylinder engines are lively and efficient, and it’s one of the better cars in this segment to drive, with keen responses and agile handling. The Citigo is also the best-riding car in this class. The interior is neatly laid out, with seating for four adults and plenty of space up front, while its build quality is among the very best. “Our pick of the engines is the 59bhp 1.0-litre petrol, which is punchy around town, strong enough for motorways and impressively economical in everyday use. Our recommended SE trim gives you a pleasing amount of equipment, too. What Car? rated the Skoda Citigo best in class at less than £6000 and we are delighted that MotorDepot has five under that price currently on our stock.